Kevin Midkiff, D.D.S. 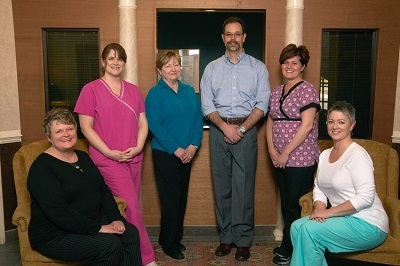 is a family dentist and cosmetic dentist serving the dental care needs of patients in Lynchburg, Forest and the surrounding areas. Whether you need a routine cleaning and check-up, teeth whitening or advanced procedure, such as dental implants or root canal therapy, our goal is to provide superior care to start you on the path to improving and maintaining your dental health. General Dentistry – We offer a full range of services to help you maintain healthy teeth and gums. Visit us for dental cleanings, sealants, bonding, fillings and non-surgical treatment for gum disease. Cosmetic Dentistry – If you are looking for cosmetic dentists, we offer cosmetic procedures that include teeth whitening, Invisalign and dental veneers to create the beautiful smile of straight white teeth you have always wanted. 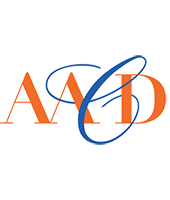 Advanced Procedures – Our dentist is trained in a wide variety of advanced procedures, including crowns and bridges, tooth extractions, dental implant restorations, PerioProtect, root canal treatment, dentures, night guards and TMJ treatments.